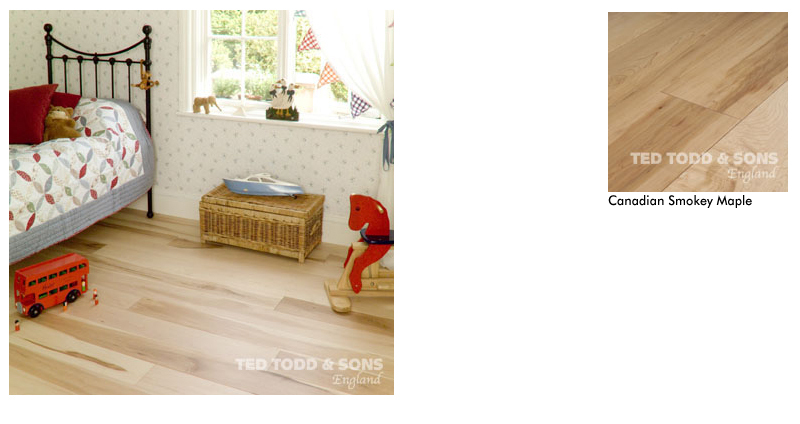 ALPINE FLOORING provide wood of the highest standard. We always ensure quality craftsmanship in supply and installation. 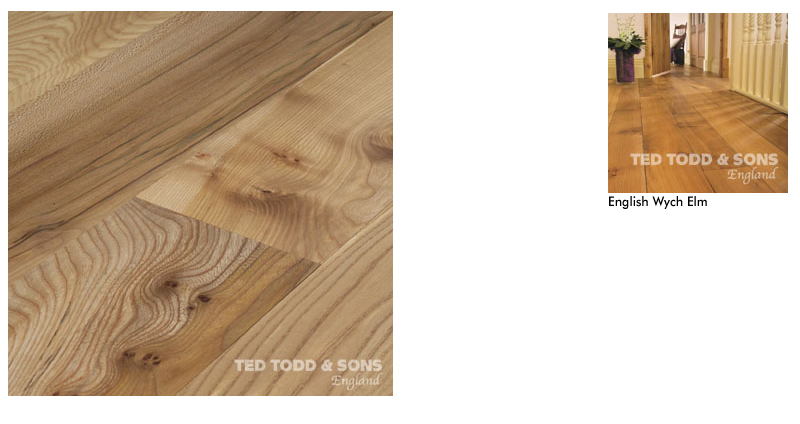 The flooring is available for supply and fit in different grades and designs in either unfinished or prefinished. 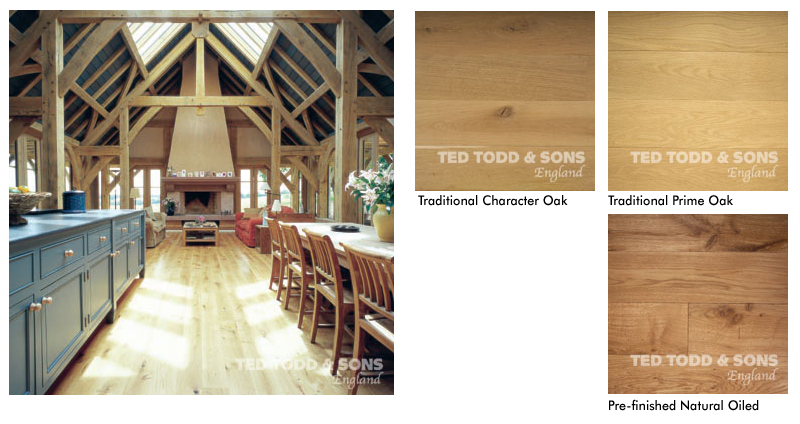 Shown right are just a few types of timber flooring available. 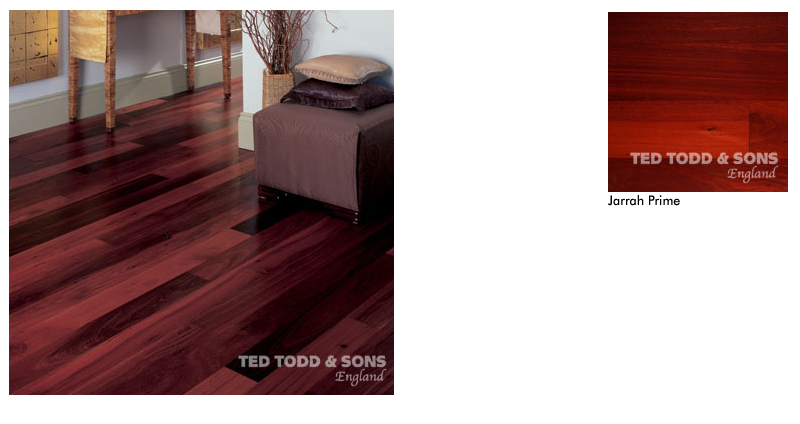 There are three different types of flooring available. Although the end results may look similar, there are distinct advantages for using each type under different situations. 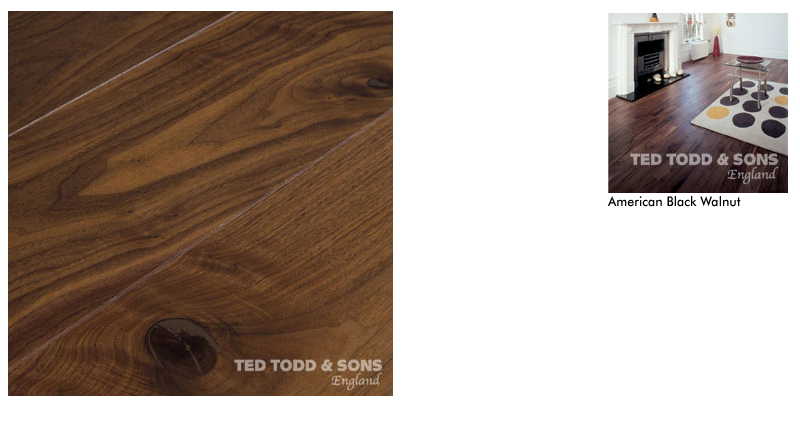 Contact our friendly expert team of advisors for a FREE estimate on all your flooring needs. Click a sample for larger image. 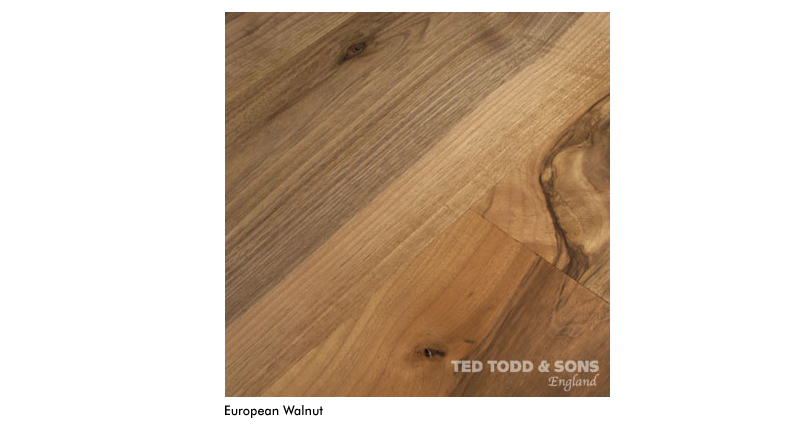 Please contact us for a free sample of a particular wood finish.